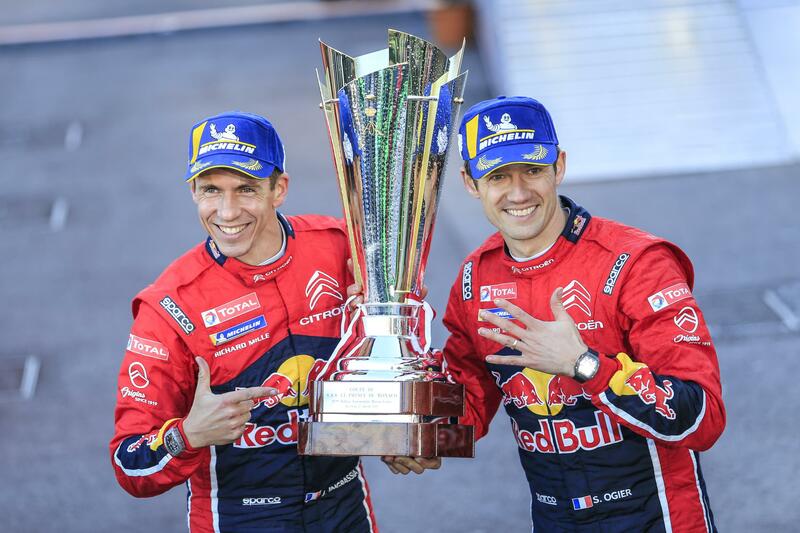 A throttle sensor problem on his C3 World Rally Car hampered Ogier and co-driver Julien Ingrassia (above left) throughout the fourth and final leg of this opening round of the FIA World Rally Championship in the mountains above Monaco. 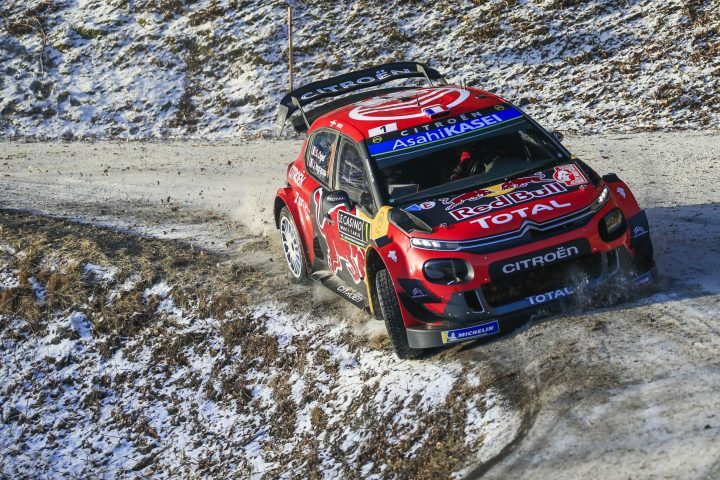 Despite dropping behind the Belgian on the clock before midpoint, Ogier battled to extend his slender lead and his seventh Monte Carlo win with four different manufacturers. “It’s the rally I want to win the most in the season, that’s why I’m so happy now,” said Ogier, whose home town of Gap hosted the opening three days of the rally. An unlucky Elfyn Evans crashed out while in the top six in his M-Sport WRC Ford Fiesta. Rally Sweden, the only pure winter round of the series, hosts the second round next month in Torsby from 14-17 February.